When it comes to doing something unimaginable but extraordinary, leading costume jewellery brand Outhouse (OH) is always ahead of the curve. 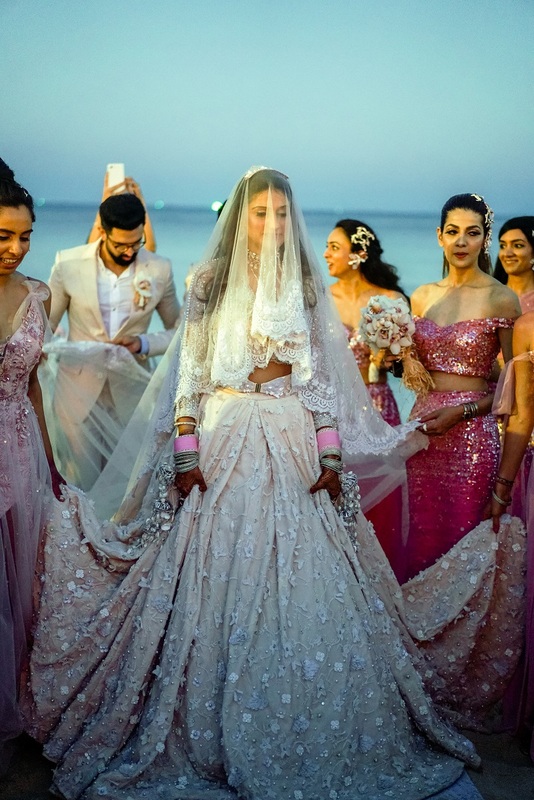 So, suffice to say, that the wedding of its co-founder, Kaabia Grewal, was nothing less than a wonder to witness. 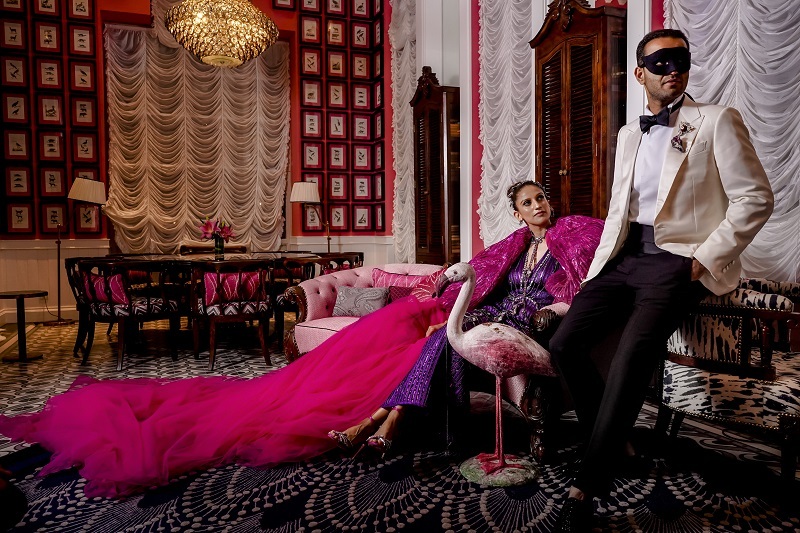 The brand left no stone unturned in making it one of the most exciting weddings of our time. 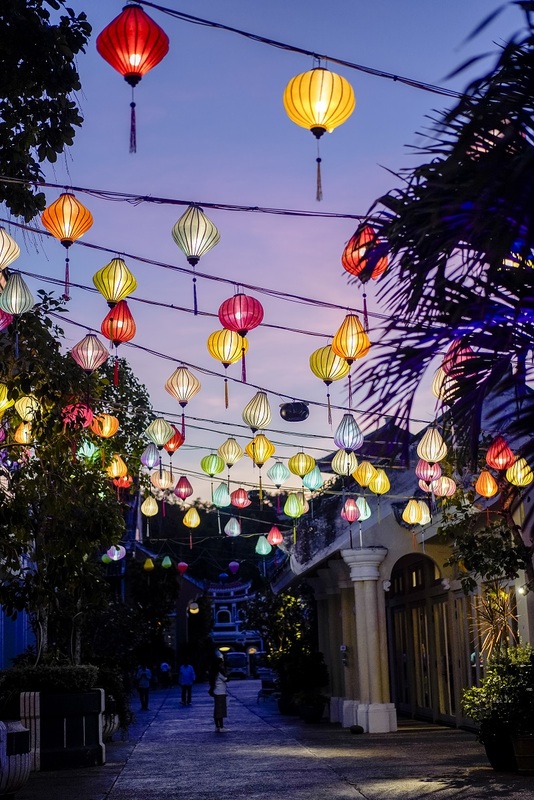 The team whisked off to the eclectic shores of Vietnam for a one-of-a-kind celebration, surrounded by family and close friends. The three-day long extravaganza was a stunning blend of local experiences and the quintessential opulent Outhouse Experience. Outhouse has done the jewellery for all three days of the wedding. 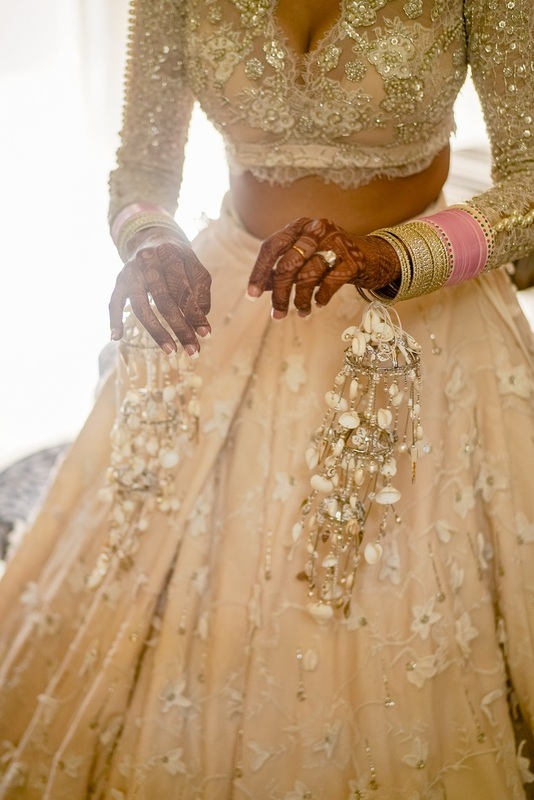 The bridal couple along with the family and bridal entourage were decked in Outhouse Jewellery too, especially the never seen before sea-shells bridal Kaleeras. To kickstart the Outhouse Experience, the guests were greeted at the airport by the crew, with #Kabanng logo placards and bag-tags from Happipress. 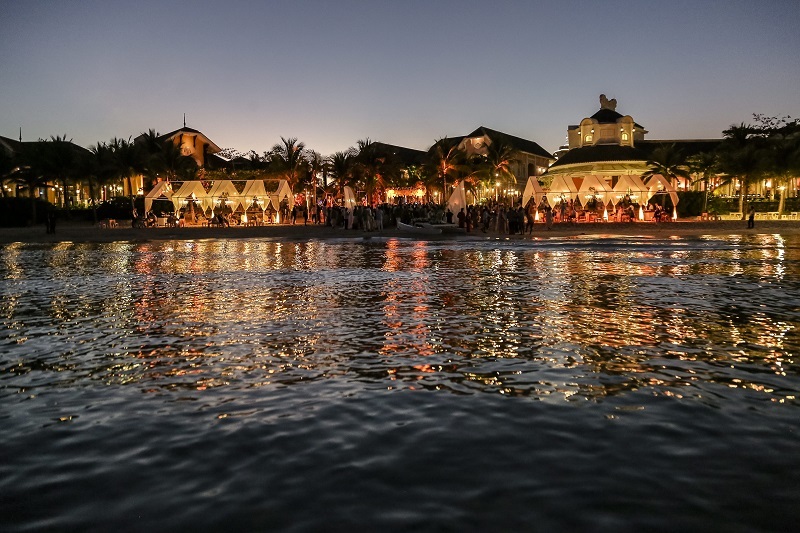 From there, they were whisked to the sprawling JW Marriott Phu Quoc Emerald Bay Resort & Spa, where they were welcomed with a charming medallion and drinks. 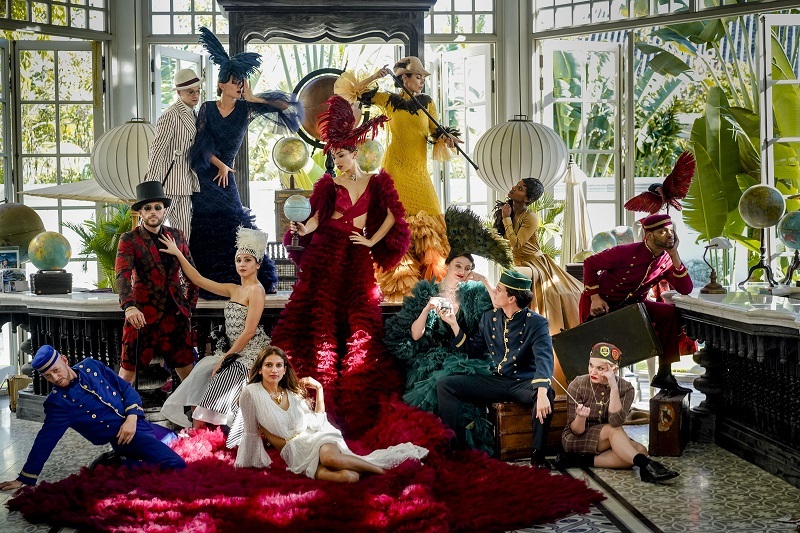 In the lobby, models dressed in elaborately eclectic costumes struck poses, enthralled the guests and gave a peek into what’s in store for the guests i.e. the Mad Mansion Party. 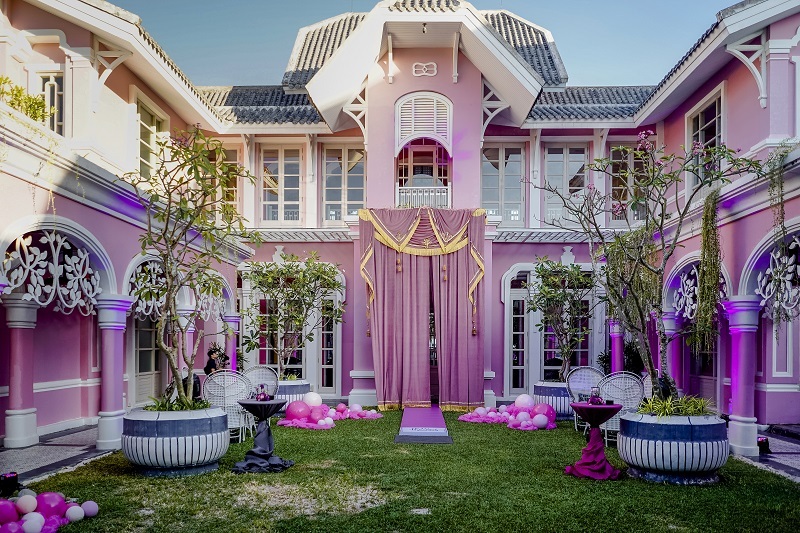 The highlight of the day, the party looked like a psychedelic wonderland lit with bright pinks, fuschias, neons and more. Thus, the mood was set for a high-octane cocktail celebration. Day 2 of the wedding began with rejuvenating outdoor activities, to make the most of which, every guest was given a personalised hat. 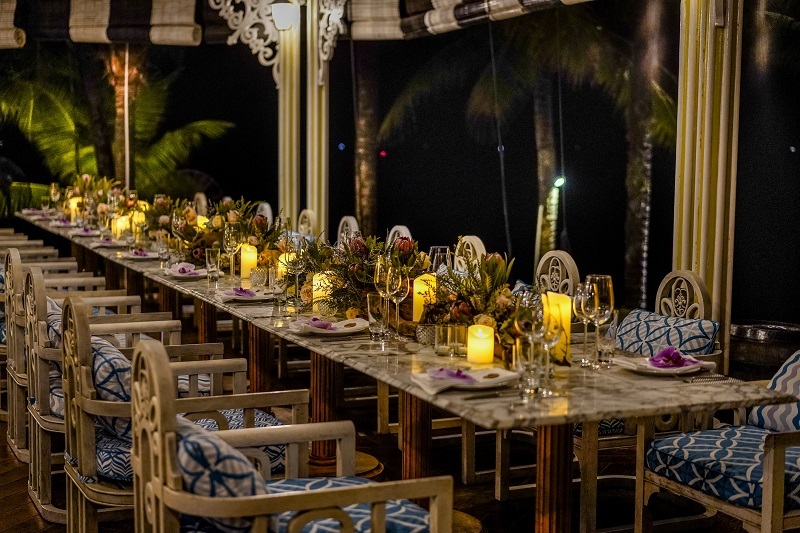 The mehendi celebration transformed into a bespoke boho-luxe Henna Sundowner, themed along the lines of local Vietnamese traditions. The sundowner was a dream come true for unconventional fashion-mongers and hedonistic party enthusiasts. 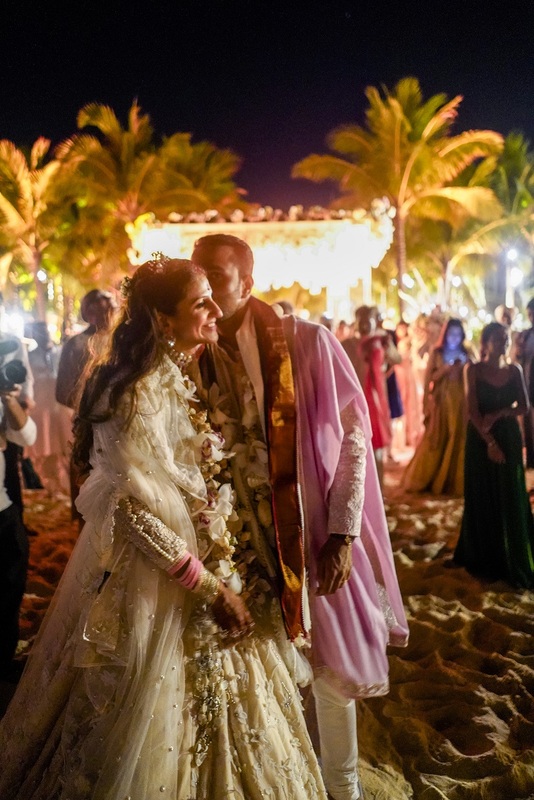 From hand accessories to eccentric headgears and sashes to the exquisitely detailed make-up and decor – the venue was transformed into a glamour island for the night. 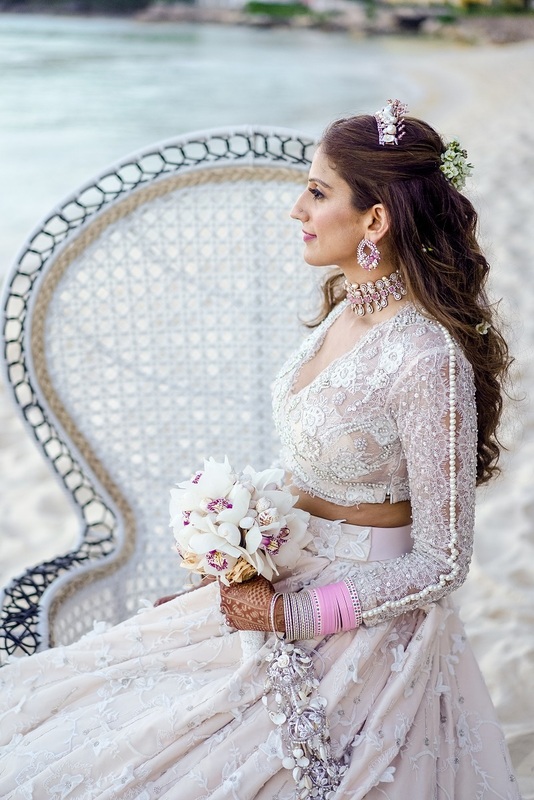 Outhouse designed couture tribal pieces such as earrings, chokers, necklaces, brooches that took this bespoke wedding experience to a dizzying new level. 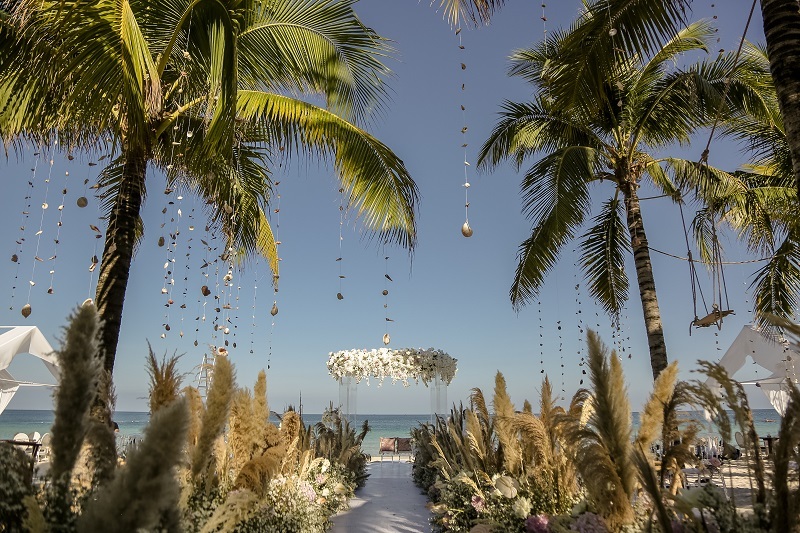 On the final wedding day, Outhouse redefined the concept of destination wedding with its refreshing take on all elements of decor and arrangements. From the monogrammed napkins to the rings, Outhouse never failed to floor the guests with their attention to personal touch. The venue itself was glamorously bedecked with royal floras in pastel pink and white, to create an ambiance that reflected the exuberance and larger than life persona of #Kabanng. 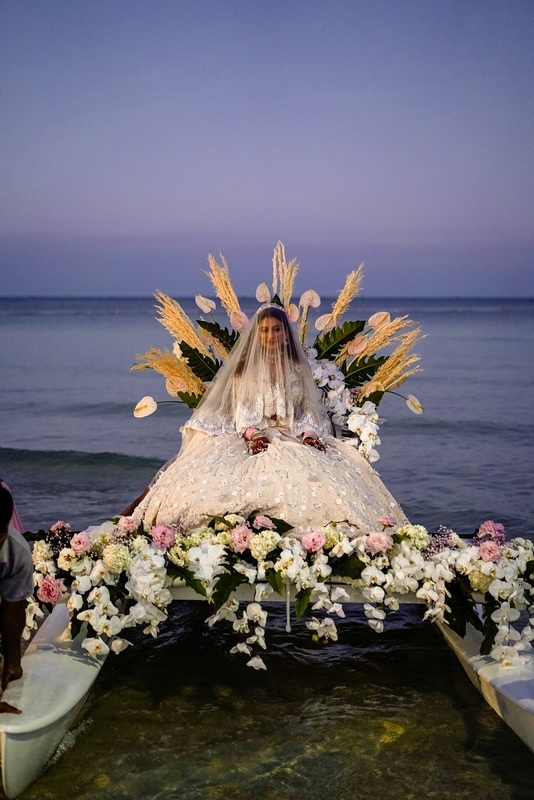 The bride, Kaabia, made an unconventional yet grand entrance through the sea, and the couple exchanged vows in the open, at the nuptials held on a serene beach under the vast, open Vietnamese sky. 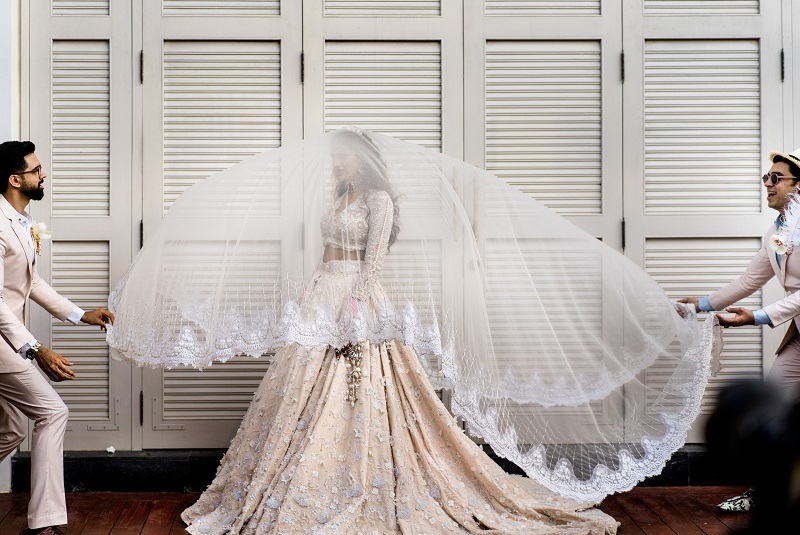 Bespoke bridal jewellery was done by Outhouse Jewellery, magnificent decor by Silhouette Events, entertainment quotient taken care by NuArt Events, moments captured by David Bastianoni and the videographer was Naman Verma.